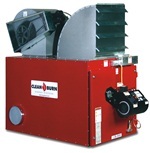 The Clean Burn CB-5000 is the largest used-oil furnace the EPA allows. No other unit is as robust and reliable for extracting free heat from used oils. The CB-5000, which generates approximately 500,000 BTU/hr, is the choice for large repair and service facilities with multiple bays where larger quantities of used oil are generated and/or collected. 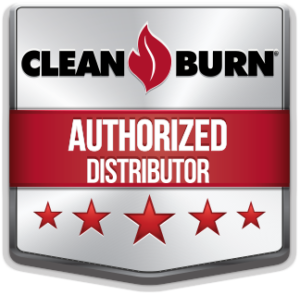 A Clean Burn Distributor is the expert you want for furnace selection and installation. Furnace system includes: check valve and filter screen, in-line washable canister filter, barometric damper, wall thermostat, and oil supply pump. Complete Sales, Service, Installation and Parts are Available. Call Now.